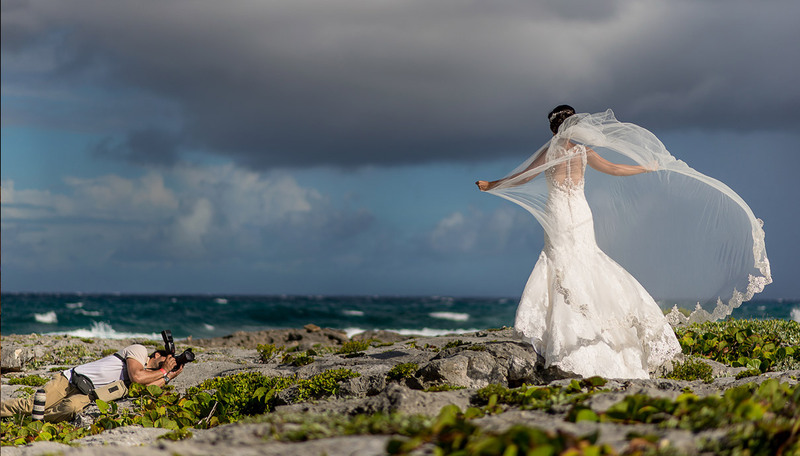 ALIVE Photo Studio is a young and charming Destination Wedding and Lifestyle Photography company based in the spectacular Riviera Maya. 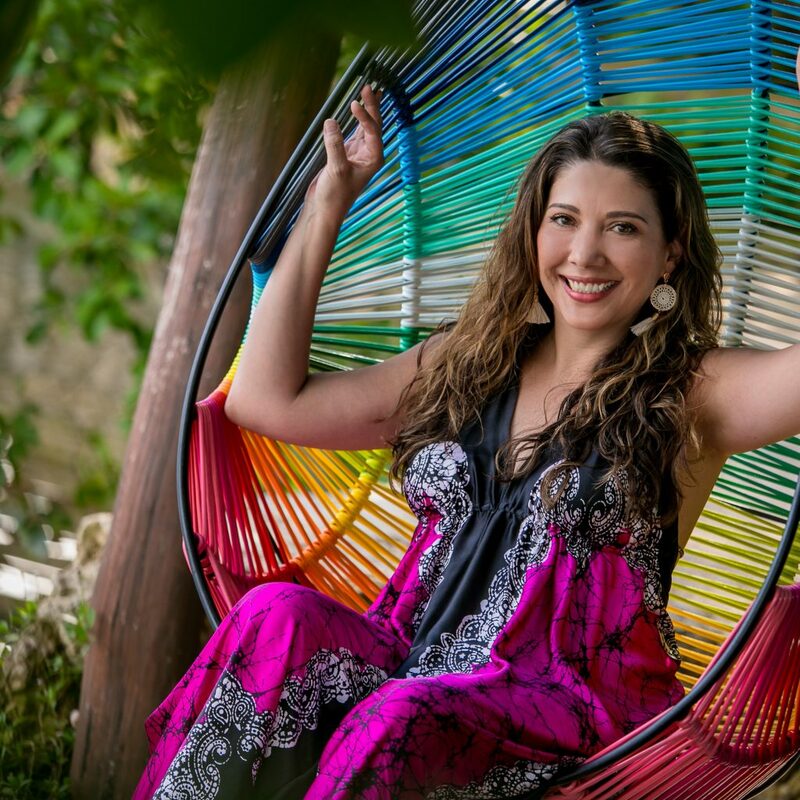 It was founded in 2014 by, two talented Colombian siblings: Nestor & Marian Meneses. 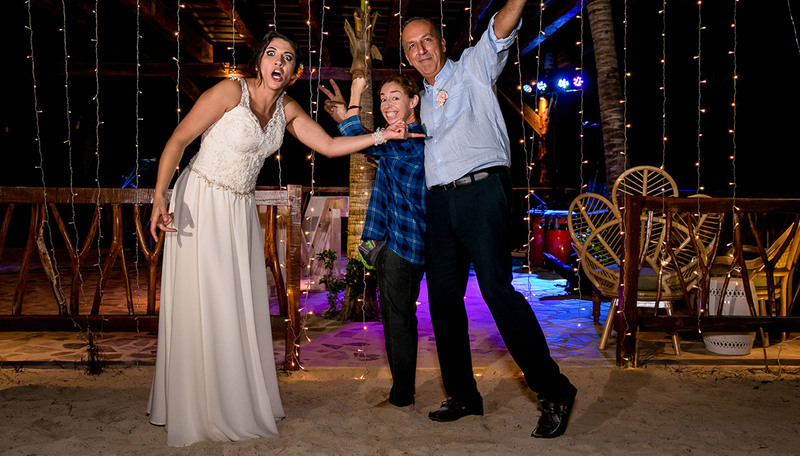 We can briefly talk about our background and skills: 10 years experience on wedding photography, 7 of them on Riviera Maya, over 350 weddings captured, etc…. But the most important thing you should know about us, is that we truly love what we do!. Our “superpower” is the connection the wedding photographers achieve with the story of our clients. Love is inspirational for us! We are “in love with love” and that’s the real essence of our work philosophy. 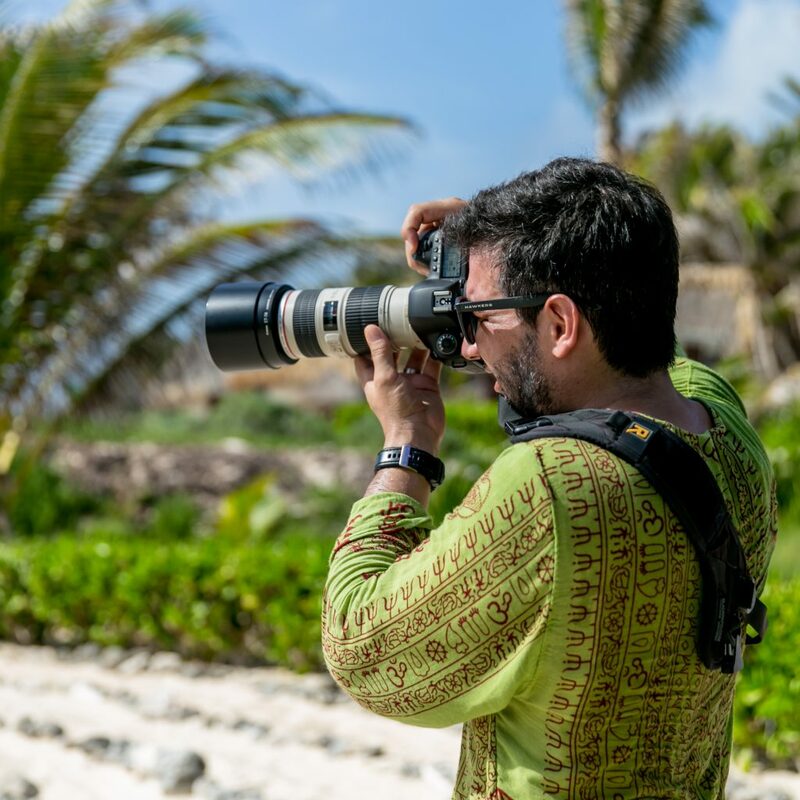 Nestor is a professional photographer; he studied visual media in Colombia, and shortly after left the country to pursue wedding photography in the Riviera Maya. Nestor will capture all your story with his soul, his heart and his unique vision. 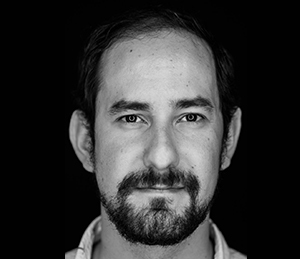 He’s a very talented professional photographer and an active member of ISPWP (International Society of Professional Wedding Photographers) and Fearless Photographers. He’s super easy going, fun, kind and sweet. Nestor loves his amazing son, dogs (especially Catrina, Chavela, and El Patrón), Capoeira, seafood, burgers… and of course: BEING IN LOVE! Marian is a graduated Architect from Colombia. She left her country in 2002 and she has lived in Mexico, France and US. She’s passionate about arts, especially painting, music and photography. She loves meeting new people, traveling, and taking architectural pictures! Marian is ALIVE Photo Studio’s Commercial Director and the company’s representative in U.S. She’s also our Social Media Manager. Marian will take care of all your needs, going beyond your expectations by giving you the best service experience for your wedding photography and V.I.P treatment ever! 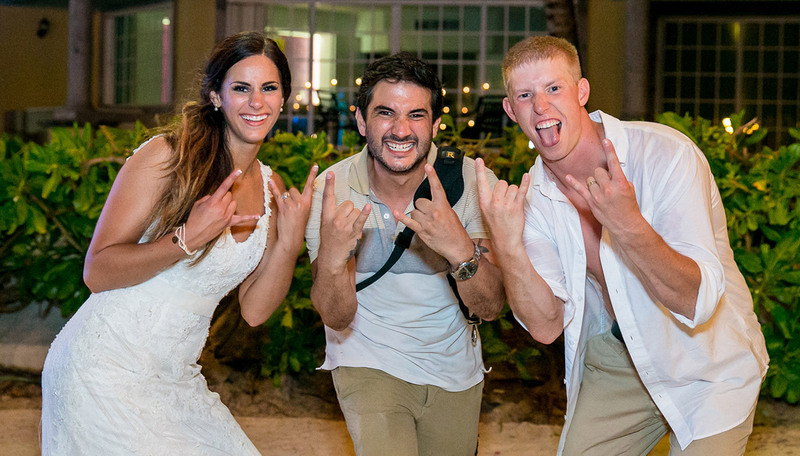 Hello, my name is Gerardo Aguirre and I am a destination wedding photographer, based in the Mayan Riviera, Mexico. Instead of having a regular job as an engineer, I followed my dream to become a photographer. I changed the black asphalt, for the turquoise caribbean sea. As an experienced wedding photojournalist I will capture all the important details of your special moments, taking creative photographs with a fine art touch. 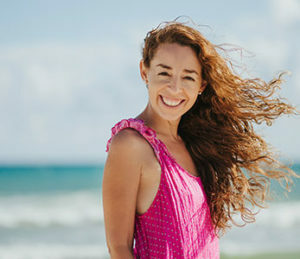 Caro is from Argentina and currently resides in Playa del Carmen. Her motivation to travel and learn about other cultures brought her to this beautiful paradise. Her passion and love for life and wedding photography help her tell wonderful stories that make the people in these photos fall in love with her work. Caro is sweet, charismatic, and fun. She loves good food, good wine, and good company. Caro loves cats, especially her good friend Mechi, and she loves to dance. She dance, especially dancing tango and salsa which are a clear reflection of her personality. WITH ALIVE PHOTO STUDIO YOUR WEDDING MEMORIES ARE IN THE BEST HANDS… ENJOY THE V.I.P SERVICE YOU DESERVE AND THE QUALITY YOU EXPECT AT AN AFFORDABLE PRICE! …’CAUSE IT’S ALL ABOUT BEING ALIVE!!! DESTINATION WEDDING PHOTOGRAPHERS IN CANCÚN, PLAYA DEL CARMEN & RIVIERA MAYA, MÉXICO. We are a five star rated wedding photography studio. Our excellent work is recognized by these professional photography organizations.